UK trailer for the real-life drama. 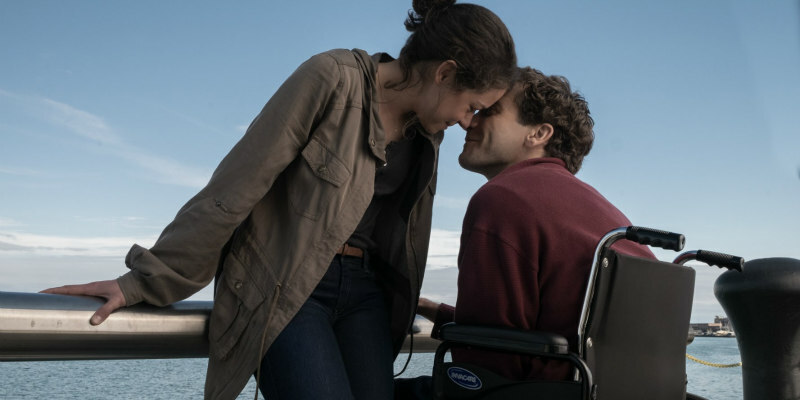 Based on the true story of Jeff Bauman, who lost both his legs in the Boston marathon bombing of 2013, Stronger is in UK/ROI cinemas later this year. Directed by David Gordon Green, Stronger stars Jake Gyllenhaal as Bauman, with Tatiana Maslany, Miranda Richardson and Clancy Brown also featuring. Jake Gyllenhaal stars as Jeff, a 27-year-old, working-class Boston man who was at the marathon to try and win back his ex-girlfriend Erin (Tatiana Maslany). Waiting for her at the finish line when the blast occurs, he loses both his legs in the attack. After regaining consciousness in the hospital, Jeff is able to help law enforcement identify one of the bombers, but his own battle has just begun. He tackles months of physical and emotional rehabilitation with the unwavering support of Erin and his family. It is Jeff’s deeply personal account of the heroic journey that tests a family’s bond, defines a community’s pride and inspires his inner courage to overcome devastating adversity.